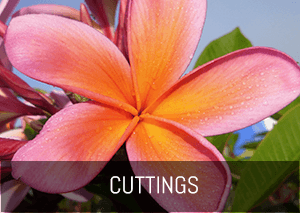 Frangipani, Plumeria Specialists – we are a specialist Frangipani grower on the banks of the Richmond River at Ballina, NSW. 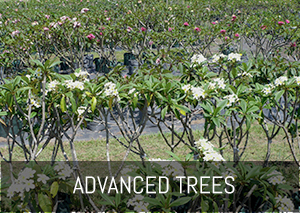 Supplying a large variety of superior quality Plumeria, Frangipanis to the nursery industry, landscape professionals and home garden enthusiasts at competitive prices. 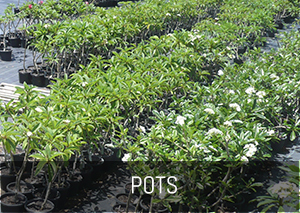 Our vast range of stock includes advanced trees in bags from 45 to 200 litre, plants in pots, rooted cuttings in a premium selection of stunning varieties. 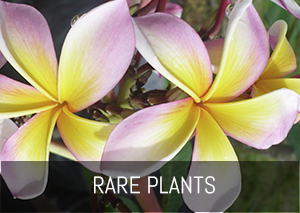 Frangipani availability and wholesale price lists on request.